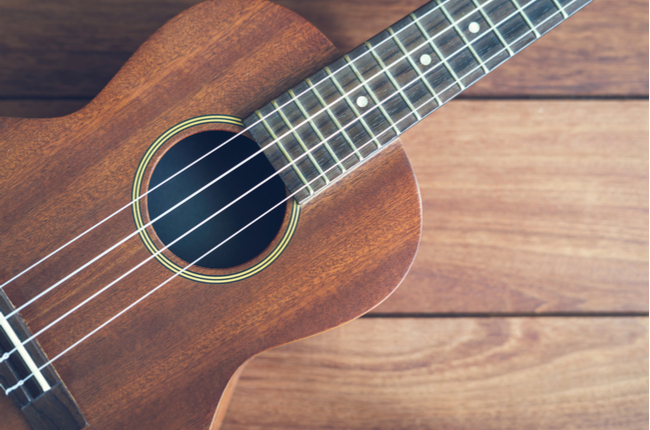 Do you own a ukulele? If yes, bring it down to the library for a morning of jamming. Come and have fun; sing and play old favourites together. This programme is open to participants aged 50 and above.